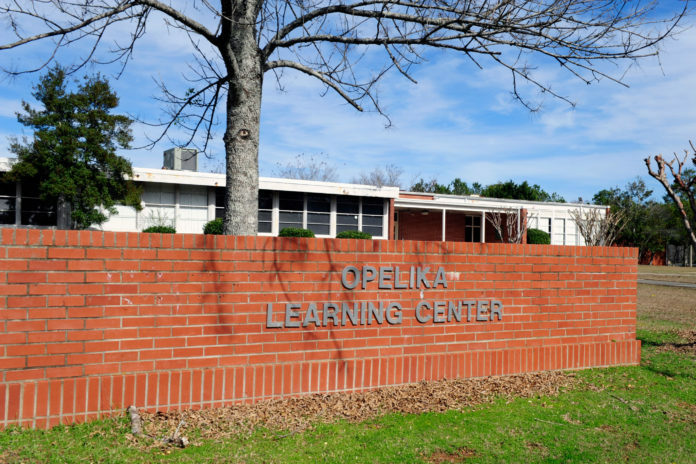 Children involved in the Ward 2 Academy’s after-school program will hold a Black History Month celebration titled “Watch Me Lead, Watch Me Make a Change” Feb. 21 at the Opelika Learning Center. Beginning at 6:30 p.m., the program will feature children’s artwork, entertainment and performances that will pay homage to the different African American individuals associated with the annual month long celebration. Launched in February 2017 by Ward 2 Councilwoman Tiffany Gibson-Pitts, the academy provides career and educational services to children, adults and senior citizens within the Jeter community. Pitts said she was inspired to create the program while campaigning for her Ward 2 seat in fall 2016. The program is free to attend and open to the public. For more information, call Valerie Canady at 706-402-5010. The center is located at 214 Jeter Ave.